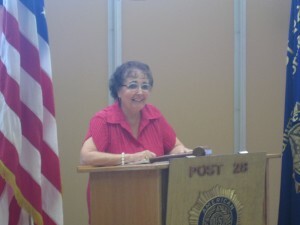 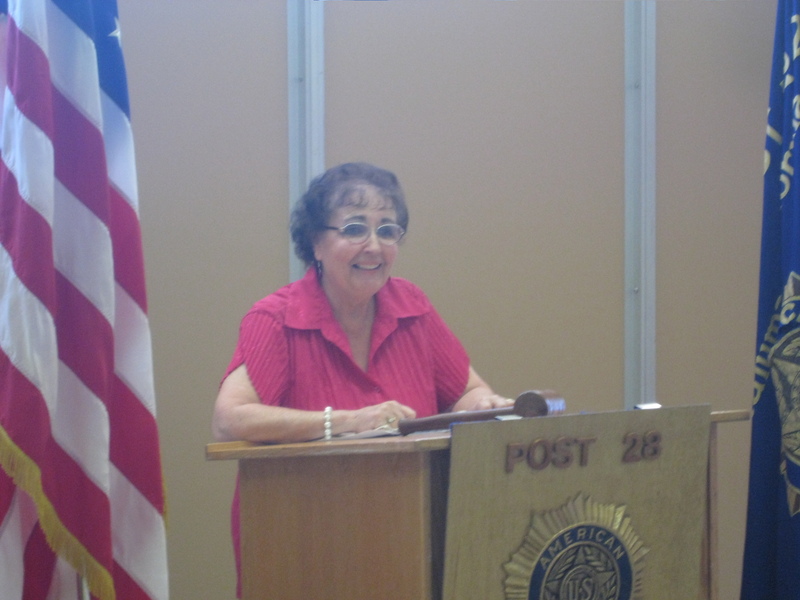 On Saturday June 12, 2010, Michael and Jean-Marie were the guest speakers at a special Flag Day ceremony sponsored by the American Legion Post 28 of Petaluma. 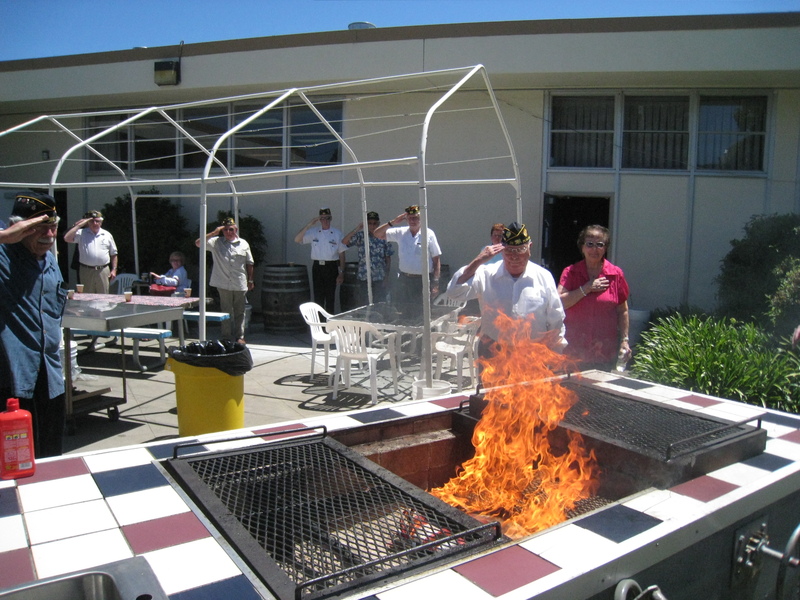 The event was held at the Petaluma Veterans Memorial Building in Petaluma, CA. 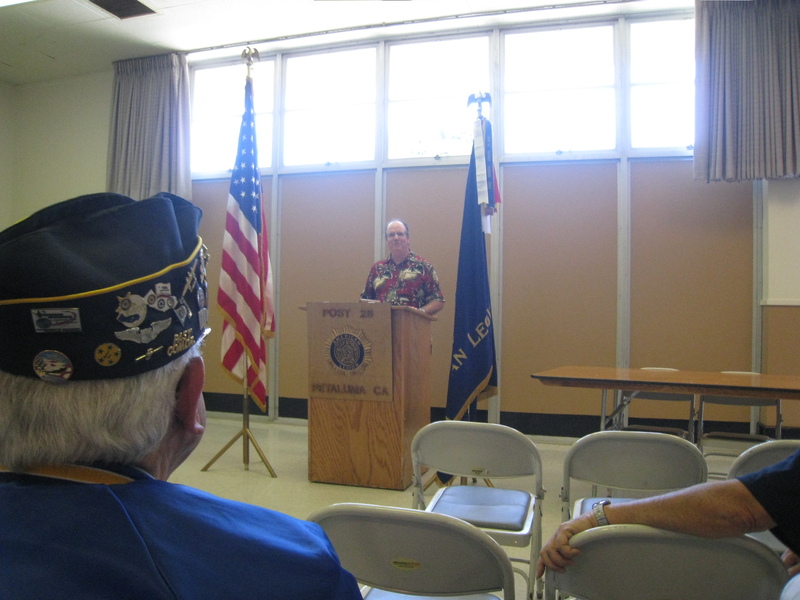 Michael thanks the American Legion Post 28 and introduces Jean-Marie. 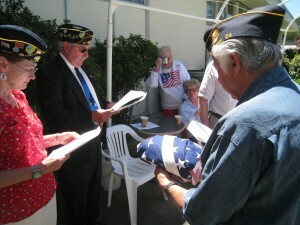 The American flag retirement ceremony. A salute from the American Legion Post 28 to the retired American flags. 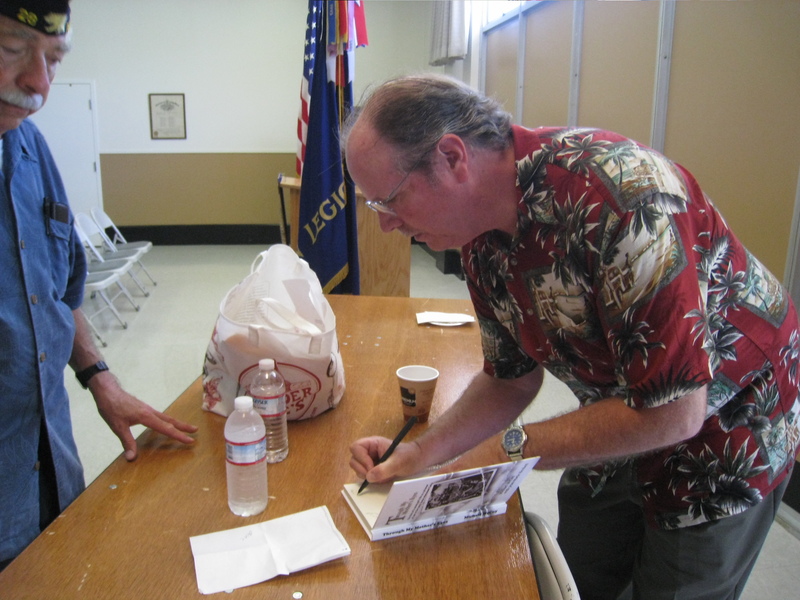 Michael signing books for the members of the American Legion Post 28.